Will Hampshire retain trophy from last time? Or will Worcestershire take that leap one last time? ANNAPOLIS, Maryland — Politicians, dignitaries and the general public gathered Monday afternoon at the Maryland State House to pay their respects to the late House Speaker Michael Busch. 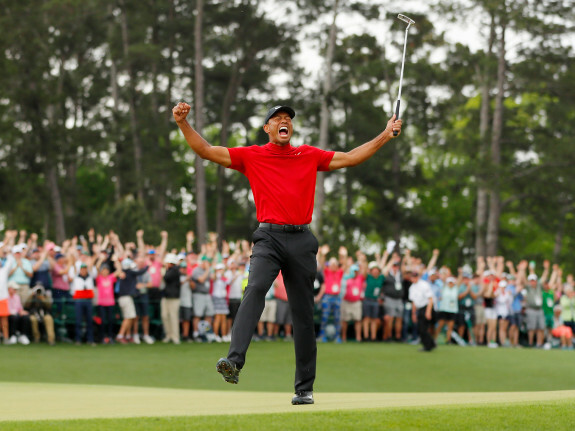 Tiger F***ing Woods, the BEST who is still giving of his best.